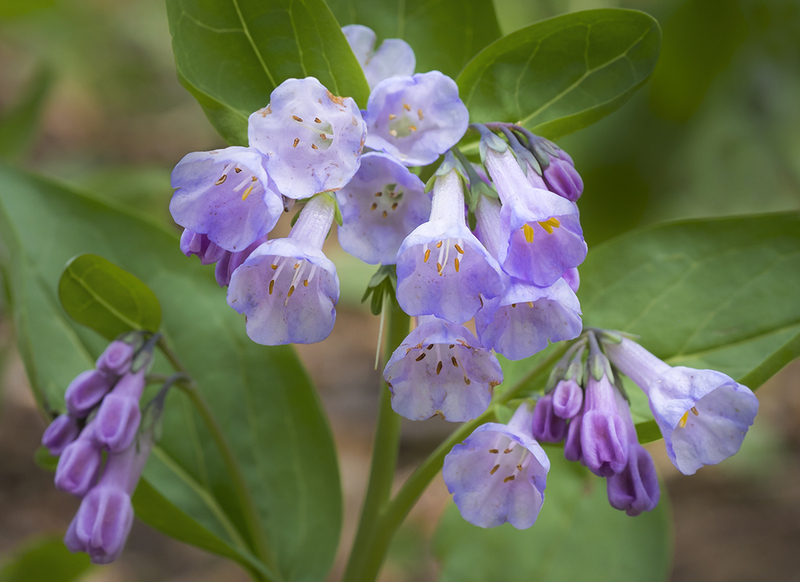 I picked up the Fujinon 60mm Macro f/2.4 lens earlier this year when Fuji was running the great rebate program. 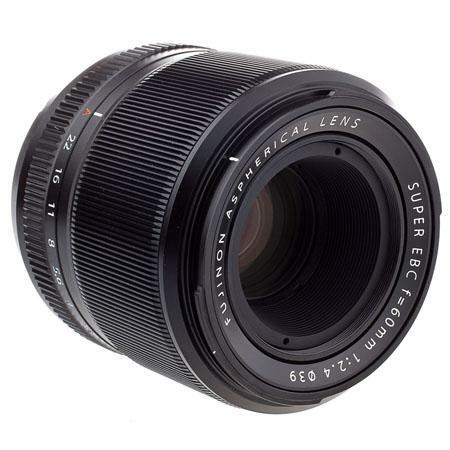 At the regular price this is a great lens, but with $250 off it’s a no-brainer! I owned the lens previously back when I was using an X-Pro1 body, but sold it when I sold the X-Pro1 and when I went back to the X-system, I knew I had to get another one when I could. With the firmware updates Fuji has rolled out lately, the lens focuses much faster than it used to, though it is still the slowest focusing lens in the X-system. Being a macro lens though, it’s not totally fair to expect this lens to be a lightning quick performer. It IS super sharp though and really fun to use. 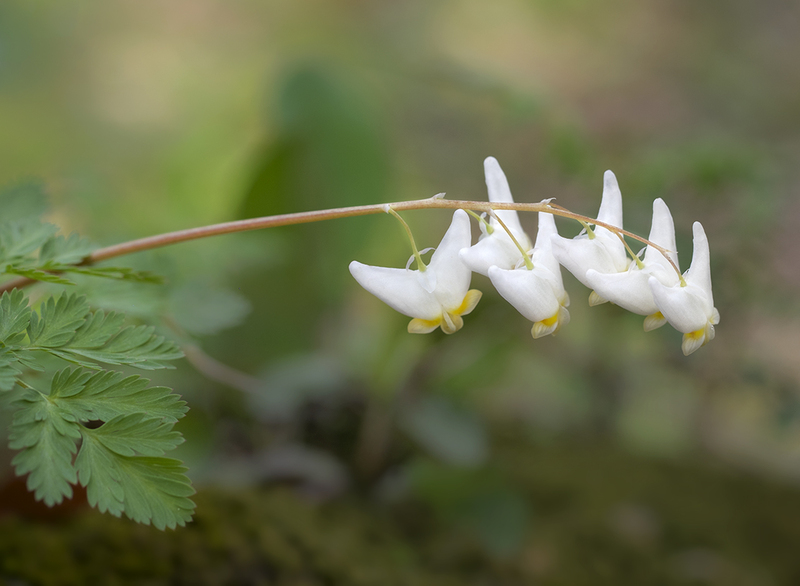 I took it out recently to the Cedar Cliff Falls area and shot some wildflower closeups… “Bluebells”, “Dutchman’s Breeches”, and the tiny nickel-sized “Spring Beauties” among some others. The lens is really well made and has a great, deep metal lens hood that really protects the front of the lens…it’s so deep that it’s actually tricky to get the lens cap back on easily! The size of the lens is perfect for using on an X-T1 body, especially with the battery grip attached. It is a very easy combo to work with in the field. I also use the lens for non-macro subjects though as well. 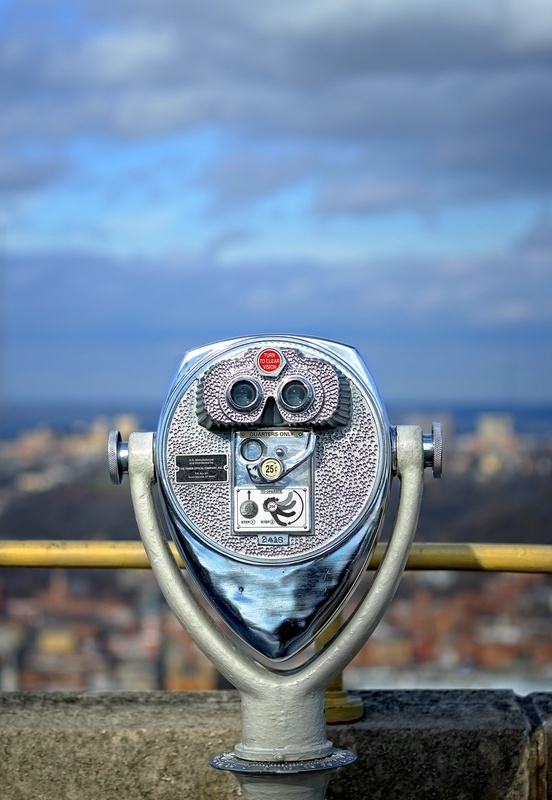 I got this shot of viewing binoculars on top of Carew Tower in downtown Cincinnati with the 60 Macro on a Fuji X-Pro1 body awhile back. The lens renders very nicely and has great bokeh thanks to a 9-blade aperture and extremely high quality glass elements. 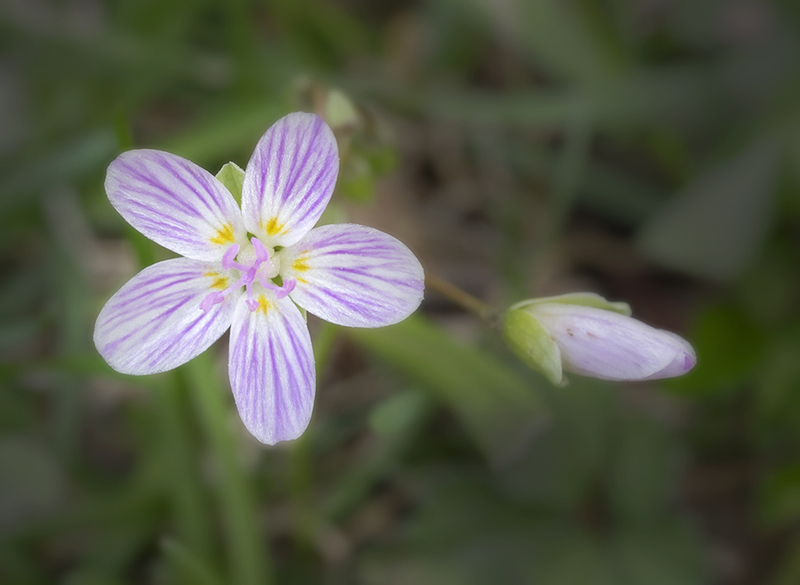 Fuji has really made a fantastic lens in the 60mm Macro…but every lens in the Fuji X-system really is a winner!